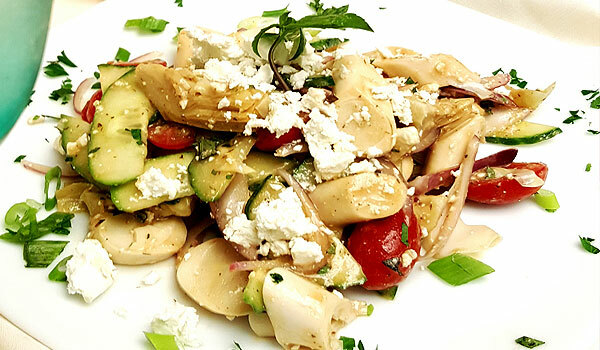 Persian Bistro – Authentic. Beautiful. Bha bha. Our flavor is our passion. Your satisfaction is our purpose. 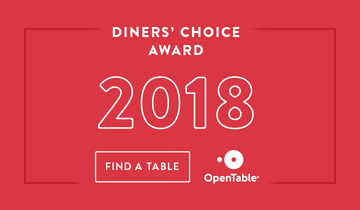 Make a Reservation Voted 100 Best! Old world flavor. New world flare. Welcome to bha! bha! 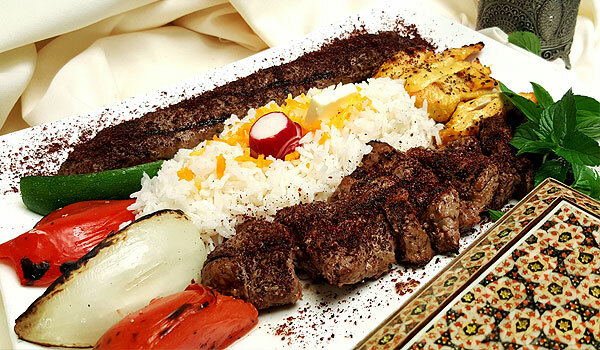 persian bistro on the contemporary Royal Road that is Fifth Avenue South, Naples FL. 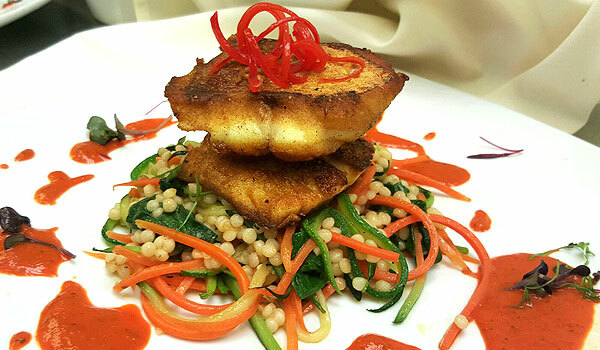 With his new boutique bistro Michael Mir, (Executive Chef and Owner), will take you to a place where warm desert moonlight glows upon the sands, creates mystical illusions in far away dunes, and magically gives life to every jewel in it’s path. Silk fabrics entice the touch. World music is heard in the background. Aromas of delicate fragrant spices, sweetness in the air of simmering fruits, and the perfume of jasmine from the garden seduce you. 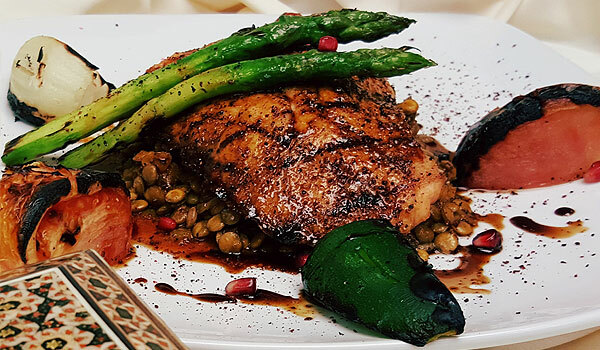 Bold flavors from fresh meats, poultry and fish embrace the palate and soothe it with delicate strokes of the perfect union of flavors.